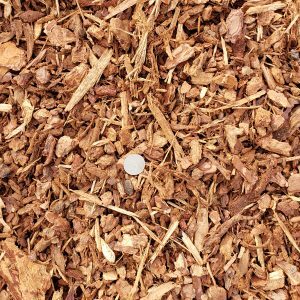 A fibrous material containing some granular fir bark and cambium wood. 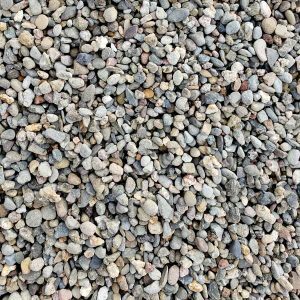 As the name implies, this economical material is ideal for pathways and other areas that experience foot traffic and provides a pleasant forest fragrance. 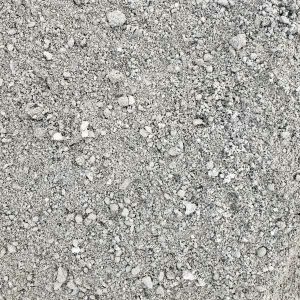 A flat-screened Fir bark nugget material containing very little wood and graded carefully by particle size. 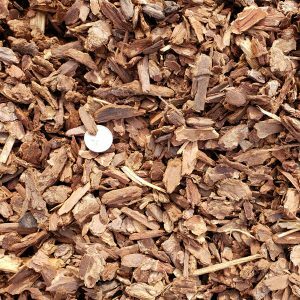 This material is commonly used as a ground cover to provide all the mulching benefits as well as aesthetic value. 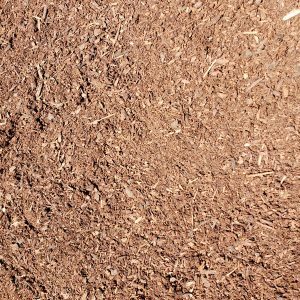 A screened bark material commonly used as a Top Dressing and ground cover. It provides a nice rich look. A rich, dark humus consisting of aged bark fines. 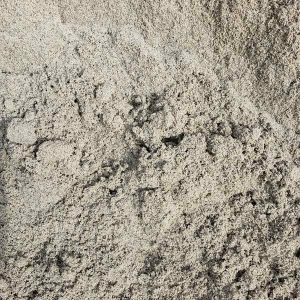 This material is commonly used as a Soil amendment and more commonly as a top dressing. 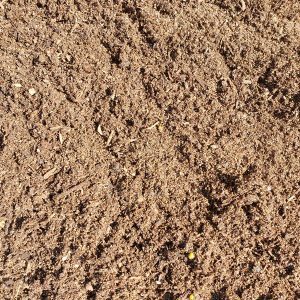 A blended material consisting of bark humus and sand., along with nutrients and a slow release fertilizer. 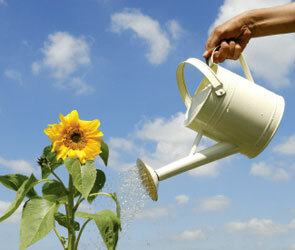 This material is suitable for home use and direct planting in raised beds or pots. 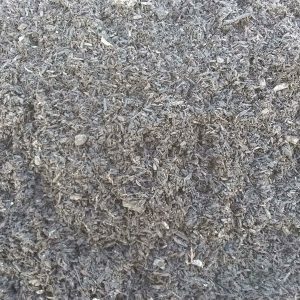 A mixed product consisting of green waste, bio-organic matter, and Rice hulls. 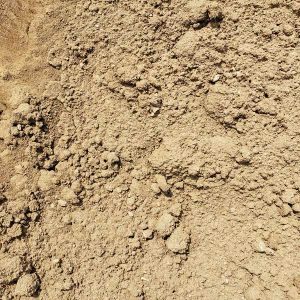 This product is works to lighten heavy soils and aid drainage. 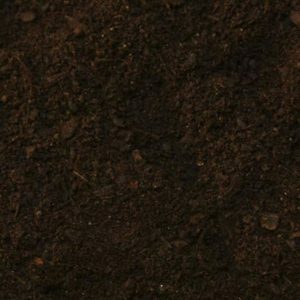 This product is a great soil amendment replenishing organic matter and nutrients back to the soil.